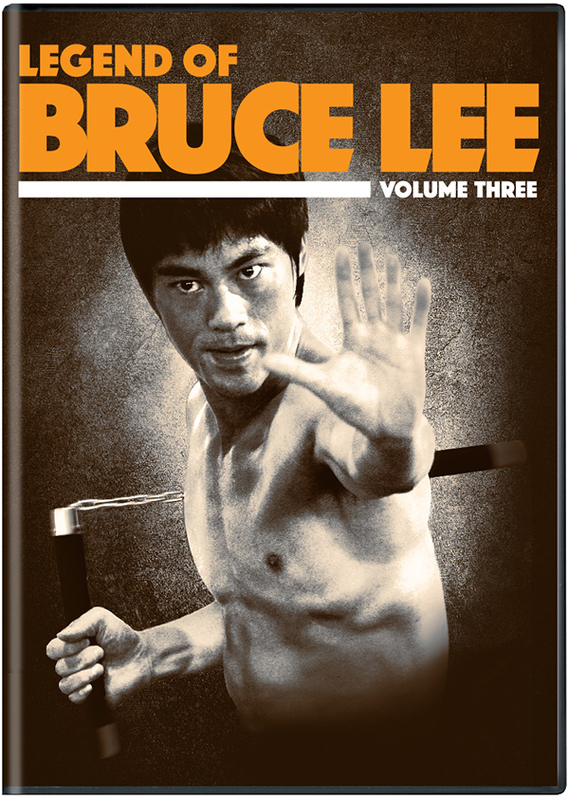 Danny Chan (Ip Man 3, Kung Fu Hustle) returns in the final 10 episodes chronicling the life of the incomparable Bruce Lee, whose legacy continues to inspire new generations LEGEND OF BRUCE LEE: VOLUME THREE debuts on DVD October 3 from Well Go USA Entertainment. The three-disc set follows Lee as he fights for his dream of becoming the first Chinese martial arts film star to achieve worldwide fame. LEGEND OF BRUCE LEE: VOLUME THREE also stars Michelle Lang, Mark Dacascos, Wang Luoyang, Tim Storms, Ray Park and Michael Jai White.